LOWEST PRICED PROPERTY IN NOCATEE! 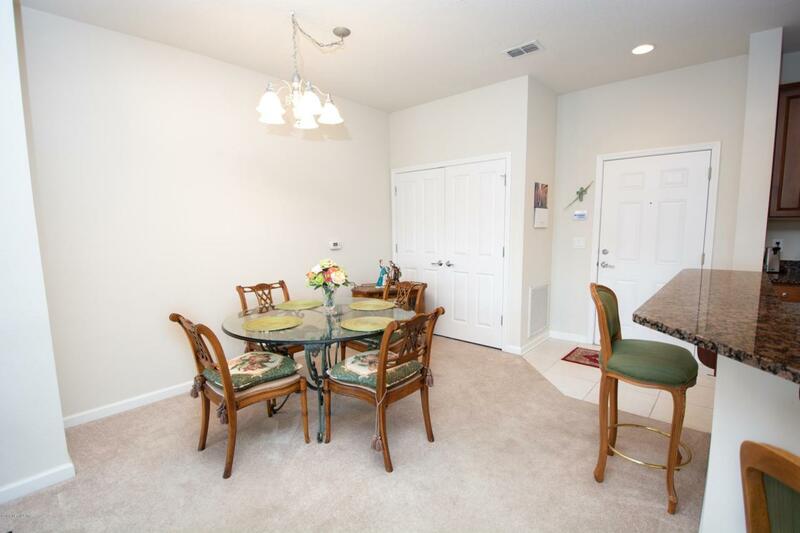 Enjoy living the Nocatee lifestyle FOR LESS in this 2 bedroom 2 full bath, third floor condo with ELEVATOR service! Care free/ low maintenance SINGLE FLOOR living PERFECT for snow birds, empty nesters or full time residents that want to be close to their Nocatee family members and minutes from the beach. 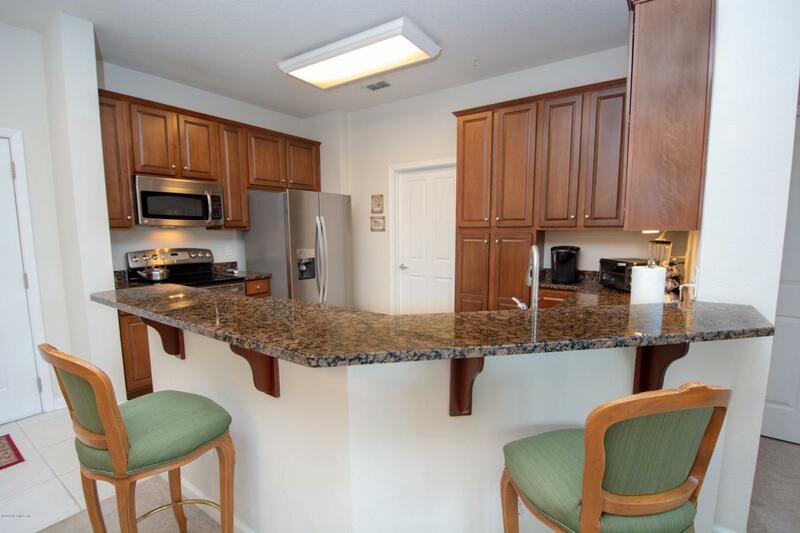 Kitchen features stainless steel appliances Fridge new in 2018 and granite, washer and dryer included. Master with Adult height dual vanity. Screened Lanai off main living space. 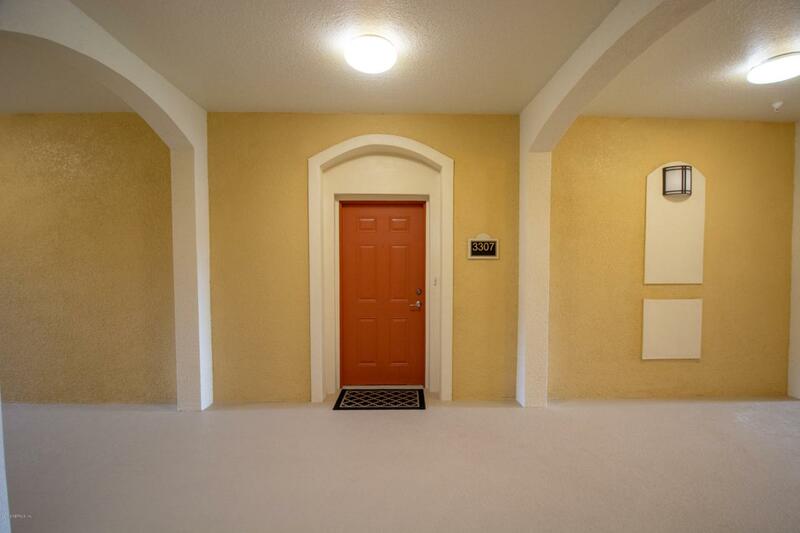 Tidewater community has own pool and clubhouse within the gate. 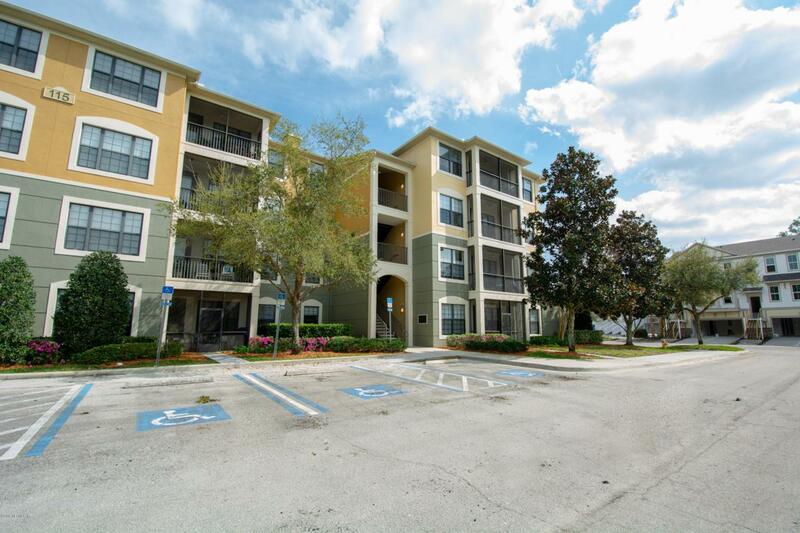 Be close to Nocatee Town Center shopping and restaurants, AND Nocatee splash park, Spray Park, tennis courts, dog parks, pools, fitness center and all that Nocatee has to offer.